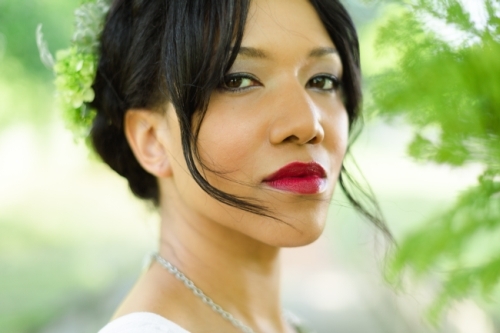 Bull City Press and The Frost Place are pleased to announce that the winner of the 2016 Frost Place Chapbook Competition sponsored by Bull City Press is Equilibrium by Tiana Clark of Brentwood, Tennessee. Equilibrium will be published in summer 2016 by Bull City Press. Clark will attend the 2016 Frost Place Poetry Seminar, directed by Patrick Donnelly, as The Frost Place Chapbook Fellow. She will have the opportunity for a one-week writing residency in the historic home of Robert Frost, now The Frost Place, and she will give a featured reading during the Seminar. Pre-order Equilibrium for only $10.00. In addition to Equilibrium, the editors at Bull City Press have also selected Then Winter by Chloe Honum for publication. Then Winter will be released in early 2017. Chloe Honum was born in Santa Monica, California, and raised in Auckland, New Zealand. Her first book of poems, The Tulip-Flame, was selected by Tracy K. Smith for the 2013 Cleveland State University Poetry Center First Book Prize, and named a finalist for the PEN Center USA Literary Award and winner of Foreword Review’s Book of the Year Award. Her honors include a Ruth Lilly Fellowship from the Poetry Foundation and a Pushcart Prize, and her poems have appeared in The Paris Review, Poetry, The Southern Review, and elsewhere. In fall of 2016, she will join the English Department at Baylor University as an Assistant Professor of Creative Writing. Pre-order Then Winter for only $10.00.